Bath is a World Heritage City in Somerset in South West England. 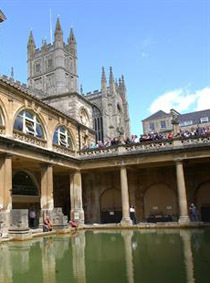 It was first established as a spa city, named Aquae Sulis, by the Romans in around AD60. Nowadays it’s a famous tourist destination and sports a wealth of attractions and historical venues. 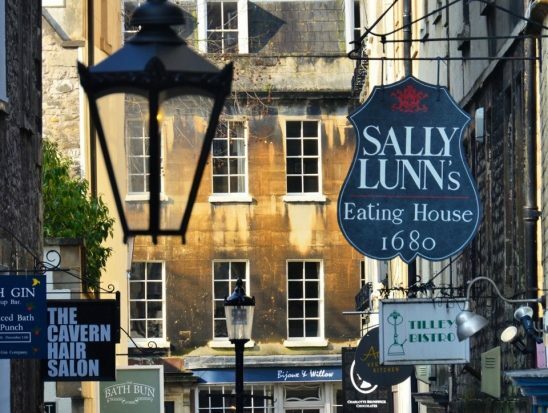 Sally Lunn’s can be found right in the centre of the City a short walk from Bath Abbey and the main shopping streets. For the Sally Lunn’s Guide to Bath, please select from one of the options below.